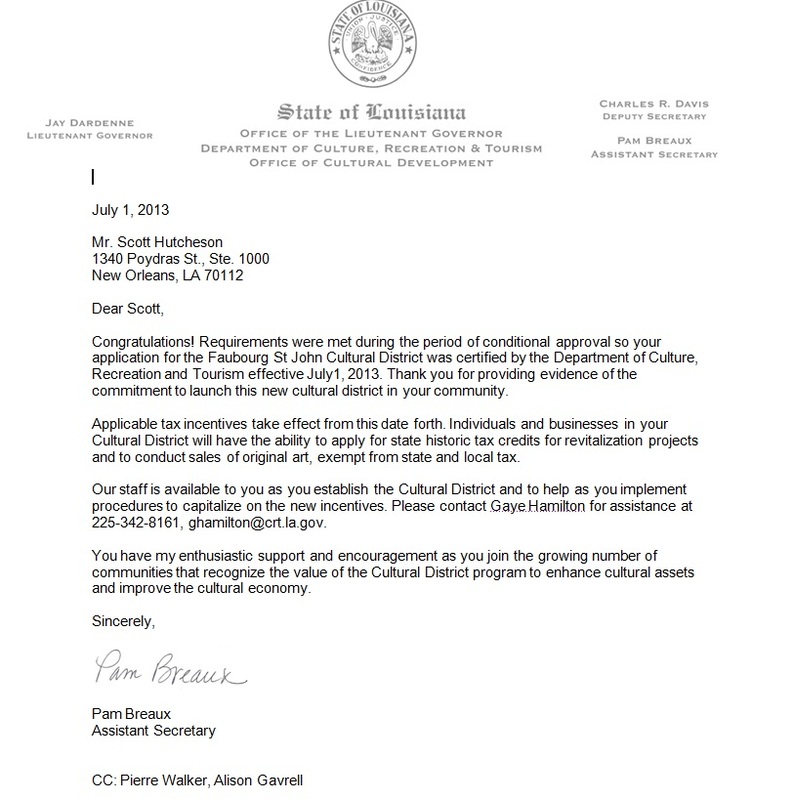 Click HERE to learn more about CULTURAL DISTRICTS. 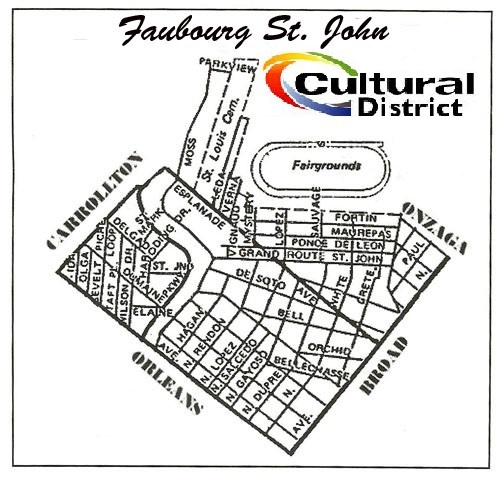 to make the Faubourg St. John Cultural District a reality! 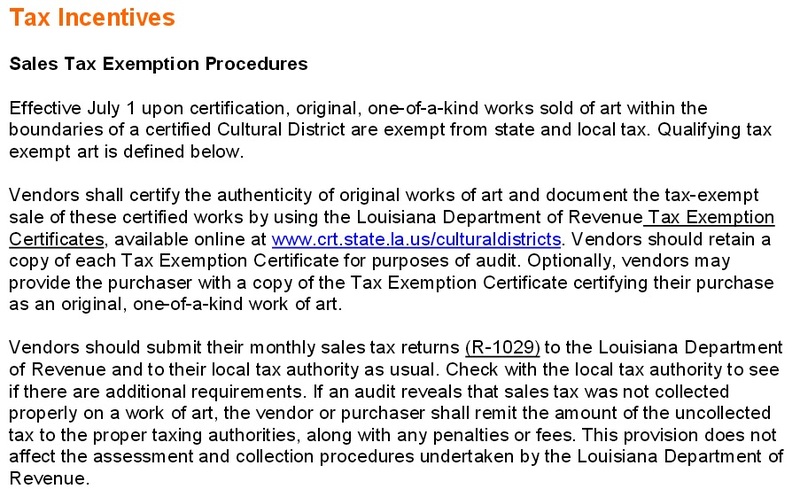 Click on the logos below to visit the websites of Faubourg St. John businesses where you can purchase one-of-a-kind works of art that are exempt from state and local sales tax. 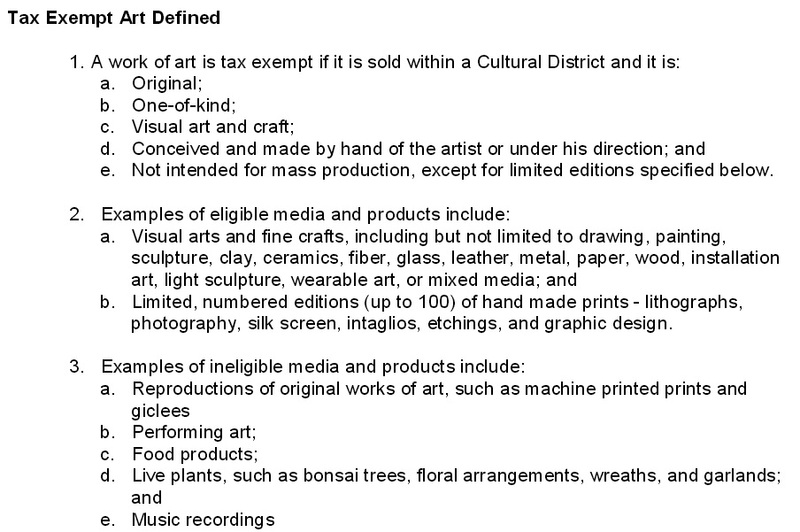 Where and When Do I VOTE and What am I Voting for? Tickets will go fast | Get yours today!